Step out of your busy life and into a space free from clock time, without the click clacking of computers or the beeping of car horns. 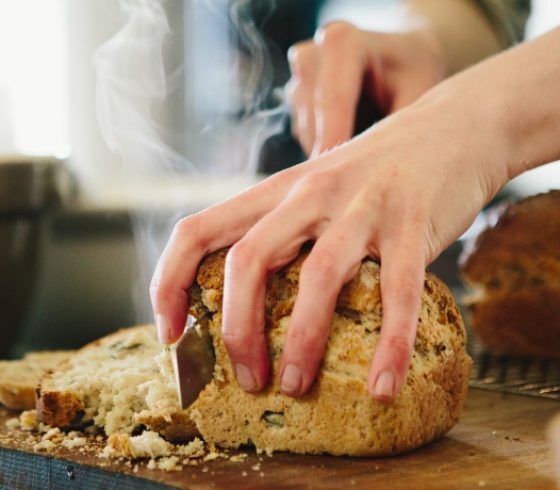 Allow yourself to fall into a more relaxed and deeply nourishing state of being, in which days are filled with mindful meditations, long silent walks and rejuvenating yoga while evenings revolve around nutritious organic food and deep, happy sleep. Mealtimes are a highlight of the retreat, with long decadent meals in our dining hall. The food is healthy, delicious and nutritious with delightful raw deserts to delight all your senses. In between put your feet up with a book. Take a nap. Have a massage. This is the perfect way to ring in the new year, you will leave feeling like a new you! 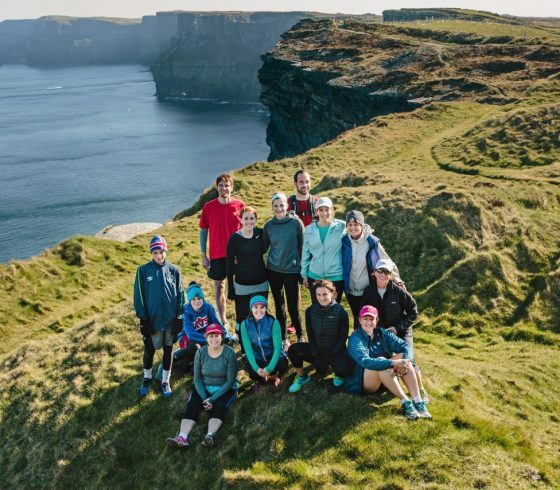 We warmly welcome you to The Cliffs of Moher Retreat. 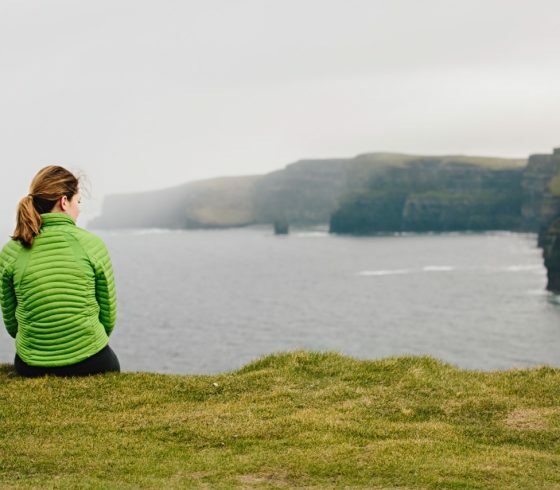 A purpose designed, luxury retreat venue set against the backdrop of the Atlantic Ocean, The Cliffs of Moher and the beautiful countryside of Co.Clare, Ireland. 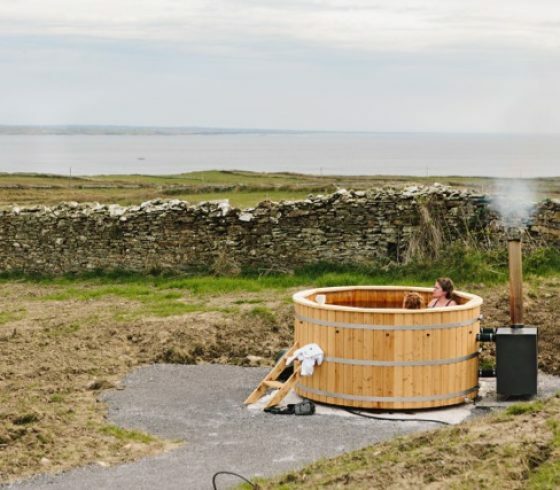 We are located on the west coast of Ireland and Europe just about the mid-point of The Wild Atlantic Way, a 400 Kilometre stretch along the Ireland’s rugged western coastline. 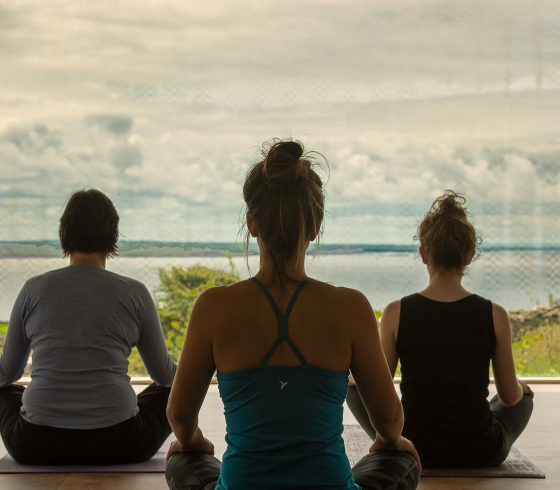 We provide a variety of Retreats throughout the year. 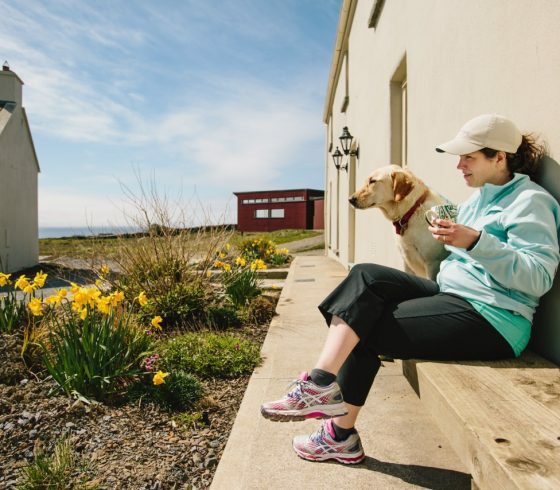 Our retreat is set in the refurbished Moher Lodge Farmhouses. There are 3 buildings comprising of 5 houses. The bedrooms are divided among the 5 houses and each house has a shared communal area that is open to all guests. There is plenty of space for everyone to find a place for themselves, allowing you to be social if you feel like it, but also to have room to relax and take time to yourself. We are a dedicated retreat centre www.cliffsofmoherretreat.com and we provide the space, food and professional warm welcome for you to really let go and enter into retreat mode. Our retreat is warm, comfortable and relaxed and we bring our years of experience in this industry to ensure you can really let go while you are here. 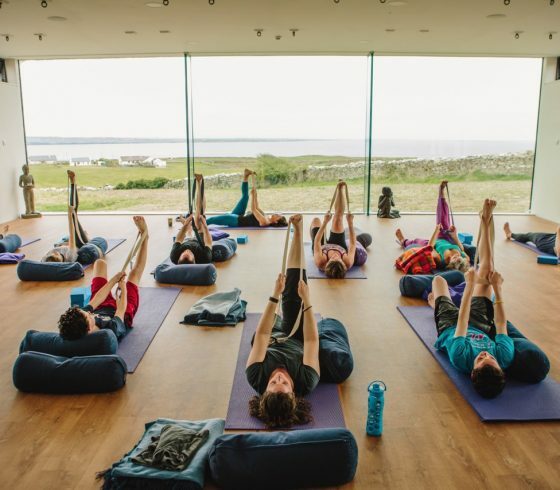 We run our own courses with our resident teacher, Michelle Riordan who has been teaching yoga full time for over 10 years. We also have a fantastic team of experienced teachers and therapists who also run residential retreats. 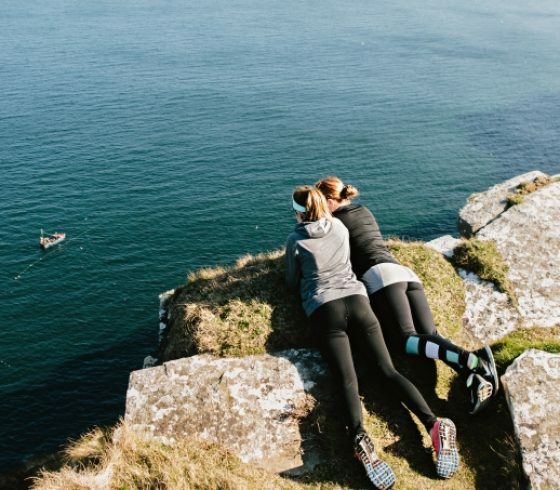 We have a number of these retreats all year ranging from weekends to week long retreats: from full yoga immersions to yoga & hiking and yoga & cooking. For more details of our residential courses please go to the Retreats page on this website. We feature a number of guest teachers, well-known yoga teachers on the international scene who bring with them their own unique style of yoga. For more details of our calendar of events please visit our Retreats Page. 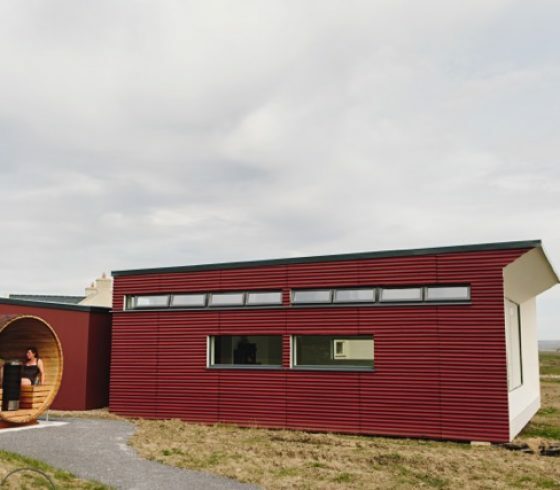 We also hire our retreat centre to teachers and groups wishing to run their own programs and we provide the space, accommodation, meals and hosting. 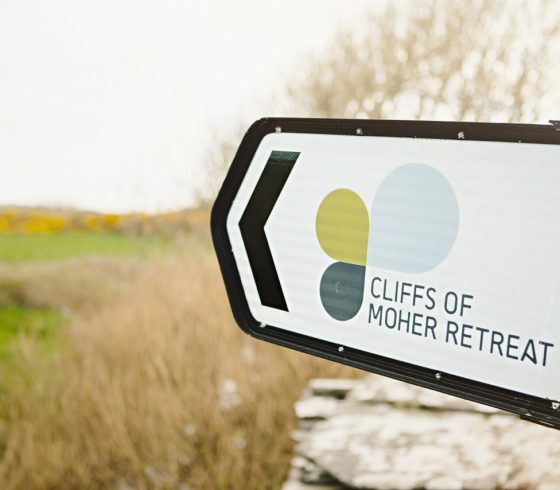 For details on this please email info@cliffsofmoherretreat.com for our information pack. -We are not a hotel and while we have parallel standards of comfort we do not offer the same services. -The rooms are not turned down nor are they serviced during your stay. -We are not open for people to drop in, retreats are private and we respect the space people need to really relax and unwind. If you wish to come and see us or to view the retreat please get in touch and we can arrange a suitable time when there are no retreats on for you to visit. 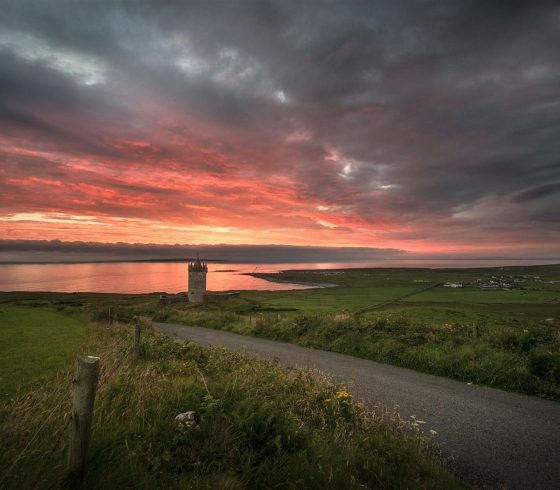 -We are a dry facility and while we are happy to recommend some great local pubs to sample the local Guinness and traditional music scene, we do not have alcohol on site. -We do not offer laundry facilities. -Guests are welcome to help themselves to tea and coffee all weekend and are expected to return their cups to the dishwasher etc. We provide hand soaps, towels and hair driers in each room. -We do not provide shower gel, shampoo and conditioner or beach towels. If you wish to swim in the sea please bring a beach towel with you. 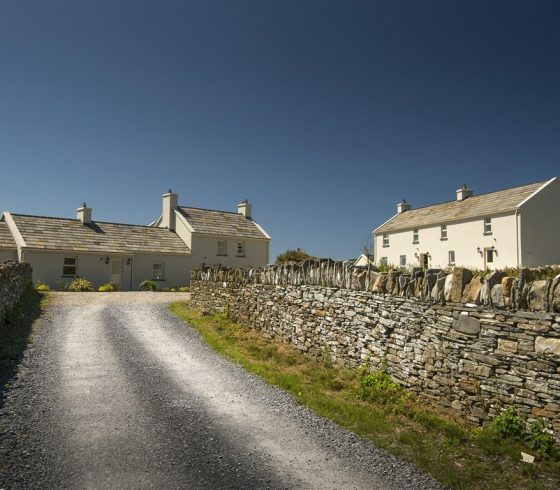 We have 14 bedrooms and can sleep up to 30 guests. 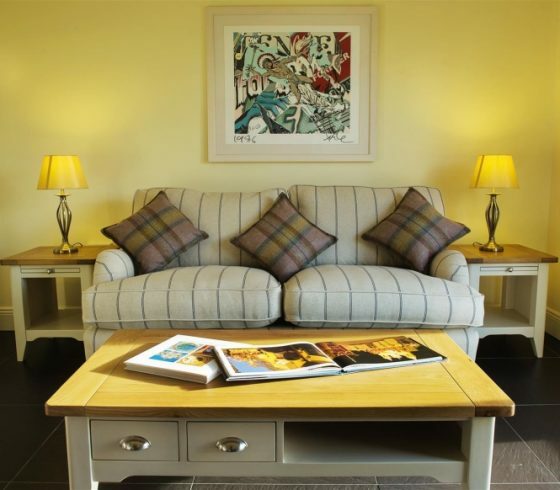 All our rooms are en-suite apart from 2 rooms which share a large bathroom which also has a bath. The rooms are all tastefully decorated with comfortable mattresses and Egyptian cotton linen. 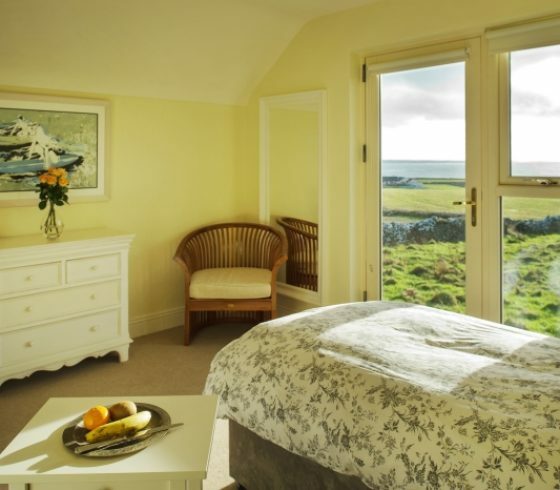 All the rooms have views, whether that is sea-views or countryside views. The rooms are all twin-share with 4 rooms that can convert into a Queen size bed for couples. Some of these rooms are available to use for single use. Please note priority of sea-view rooms is given to twin share use. There is storage, shelf and hanging and each room comes equipped with towels and a hair-drier. Sounds ideal, right? We think so. That’s why we’ve worked hard to develop the kind of retreat that lets you reconnect with nature and yourself. The kind of retreat that stays with you long after you leave. 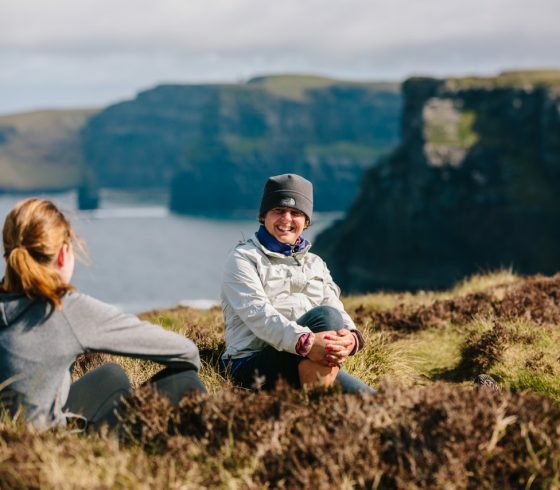 Our residential teachers know the intricacies of providing a retreat that’s both relaxing and energising, restorative and challenging – and of course, a lot of fun, too! Relax, take a walk or enjoy a treatment. 18:00 – Our first yoga class, 90 minutes. 19:30 – Dinner, delicious and healthy, fare! I have specific dietary requirements, can you accommodate me? Yes we can, please let us know before the retreat starts. Tell me about the practical stuff? 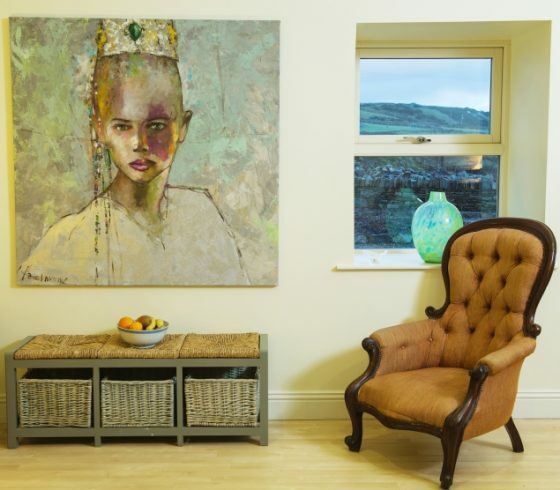 To book a retreat simply click on the link below to book. 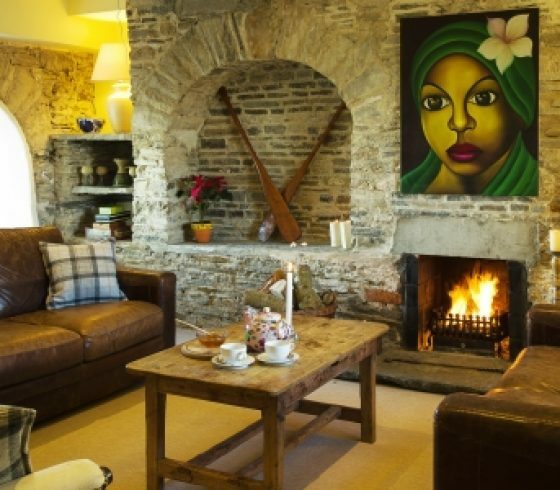 To secure a place on one of our retreats we require a deposit of 30% to secure the place. We cannot hold places until the deposit is paid. The remaining payment can be paid with a card upon arrival at the retreat. Important: Before booking we recommend you read the FAQ’s so you will have a better idea of what to expect, especially in relation to arrival and departure times, the schedule, information about food and how to get here. All prices are all inclusive and include all classes, meals, accommodation, walks, hot-tub and sauna. Drop us a line below or CALL +353 86 851 7710 to ask us a question or inquire about a certain trip and we will get back to you as soon as we can!